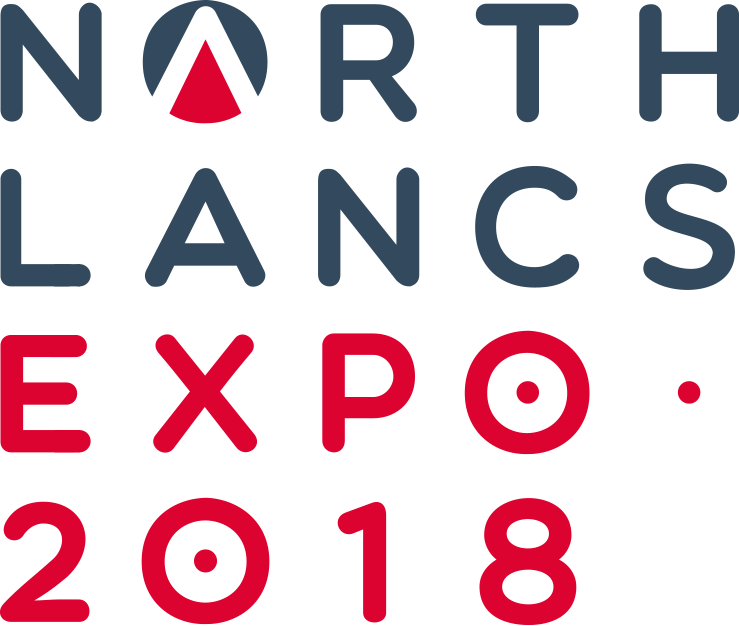 It’s just over three weeks until this year’s North Lancs Expo and, following the success of last year’s event, we will definitely be there again this year. On Sunday 23 and Monday 24 September, over 110 businesses and thousands of visitors will gather in the Expotorium Marquee at the Lancaster Brewery for this unique, two-day event. Organised by Lancaster & District Chamber of Commerce in association with Lancaster City Council, the event aims to put North Lancashire firmly on the map, with a number of key media sponsors who can spread the word far and wide. What better way to let the world know about this amazing region, its people, attractions and its ever-expanding business community. We thoroughly enjoyed last year’s North Lancs Expo, so we had no hesitation in signing up this year. The event offers anyone attending the opportunity to meet with a diverse number of business owners, entrepreneurs and decision makers, as well as a great chance to connect with the local community. We do hope that you can come along. We will be on STAND 3 and we look forward to seeing you there.